It's been 3 years since the last time I visit Magelang to attend Vesak Night in Borobudur Temple, even I still can feel the experiences in detail inside my heart altough I only there for 3-nights but it was an unforgetable journey. I arrived at the airport at 7 am, ride a cab to my friend's hotel, I had mie aceh and teh tarik for breakfast (yes haha), sitting in the back of the rental car to Magelang, crowded Borobudur Temple on the day light, I even remember our conversation about how we should dealing with 'pengamen' (street music) in another city during our high tea season in the afternoon, rain was falling even when the ceremony started for a couple hours, but I was impressed with everything, the serenity backsound of Vesak that became my meditation's favorite since then, the next day I got a call phone from Amajiwo PR to experience their luxury resort, then I dicided to get some mainstream souvenirs because I know after Amanjiwo I have no time to comeback looking for a gift because the schedule flight. But deep down I know, Central Java is more than that, and I want to explore them more. In old Nusantara before Indonesia, there were so many ancient kingdoms in the archipelago. Majapahit is one of the well known kingdom. 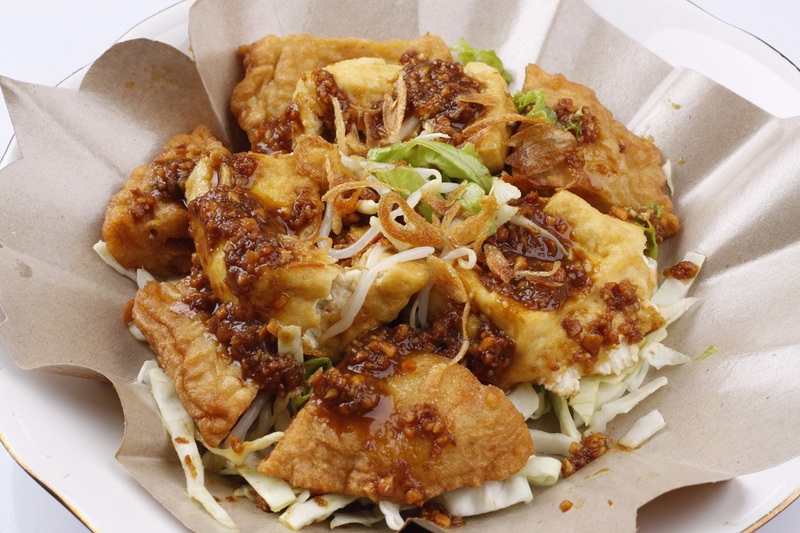 The long history shorten, you still can be a living witness to see how great the Nusantara were in ancient times. From Batik in Pekalongan to traditional royalty dance in Keraton Surakarta Solo, to myth and legend, from old scriptures and temples to modern contemporary art. Central Java as a whole is a symbol of classic javanese elegance heritage and pretty successfully to protect it for us, the learner. More over the evidence of acculturation with Chinese cultures outspread by trading activities in good old times in Semarang. 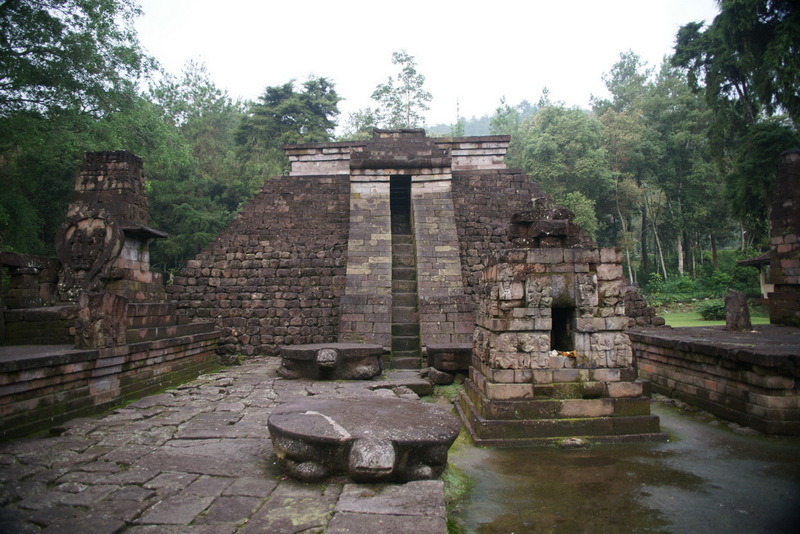 We called them as a Candi or temple, they are also outspread all over Central Java, region of Magelang, Klaten, Banjarnegara & Karangayar in particular. 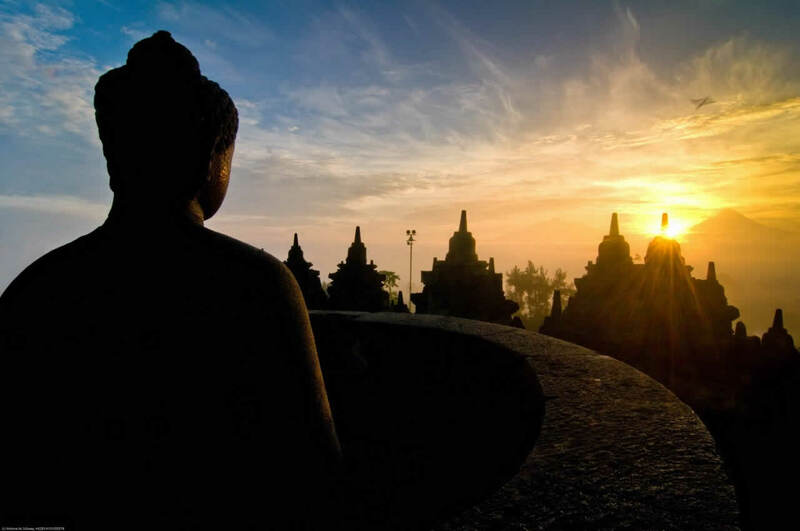 Influenced by Hindu & Buddha culture, you can named started from the biggest Buddhist temple of Borobudur, The story of Roro Jongrang of Hindu's Temple, Prambanan, Candi Sukuh & Candi Dieng with its hidden secrets and history. Will it be revealed soon? The famous Taman Nasional Karimun Jawa as one of our National Park, features under the sea fauna and corals with white sand and crystal clear water, 45 nautical miles away from nearest city of Jepara, Karimun Jawa also well-known as spot where you can bravely swim with (baby) sharks. 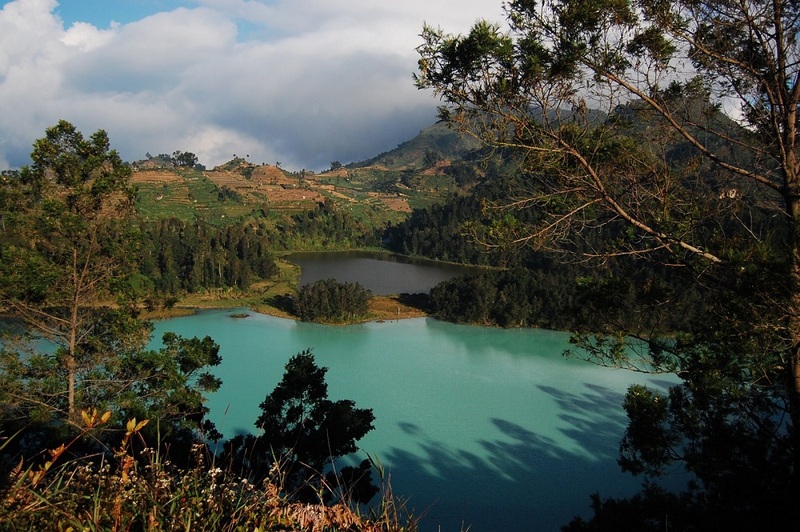 In the mountain side, near Wonosobo, laying there is Dieng Plateau features breathtaking view with their indisputable beauty of Telaga Warna & Ijen crater; the best place for everyone who are into chasing morning fog and catch the sun light. As I mentioned earlier, Amanjiwo Resort. When Art, Culture, History, Nature and Leisure mixed into one bowl, there must be a chance for luxury resort laying there to accomodate high class profiles. 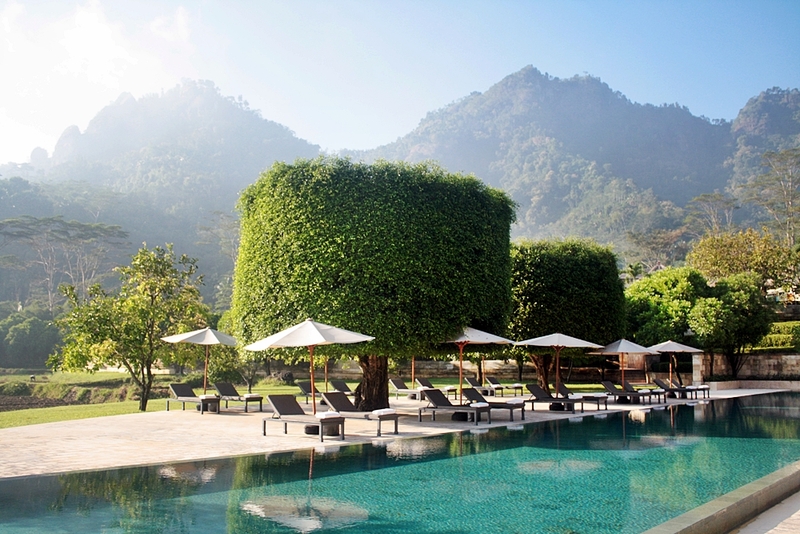 Perfectly located facing the famous Buddhist sanctuary, The Great Borobudur temple, moreover surrounded by mountains and hills, what a place to spent one or two quite nights. 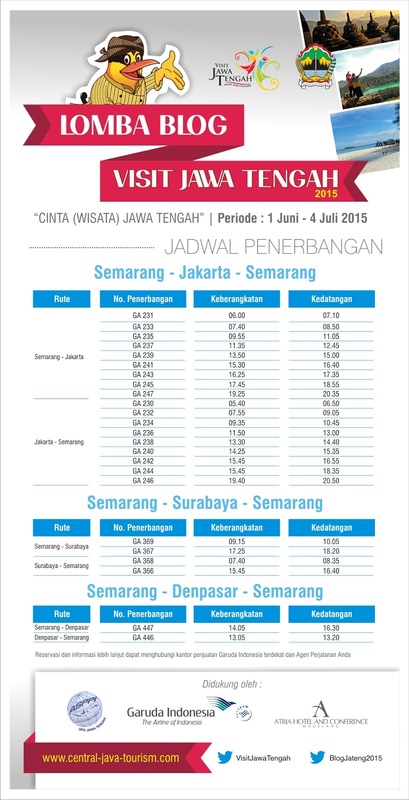 More on Welcome to Amanjiwo.